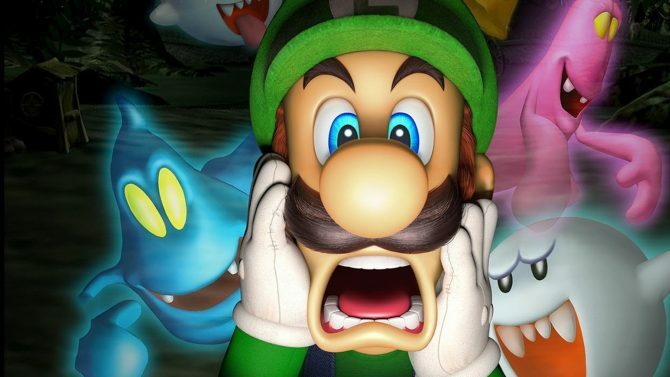 Luigi steps inside a haunted house in order to save his brother in the latest trailer for the returning classic Luigi's Mansion on 3DS. There are more ghosts and puzzles in store for the lesser celebrated Super Mario Brother in the latest trailer for the classic title Luigi’s Mansion ahead of its remastered release on 3DS. The spooky season is in full swing and nobody knows this better than poor old Luigi. He has won his very own mansion but it appears that it the abode is already populated by a gaggle of ghosts and ghouls. However, Luigi has to venture inside in order to rescue his brother before it’s too late. 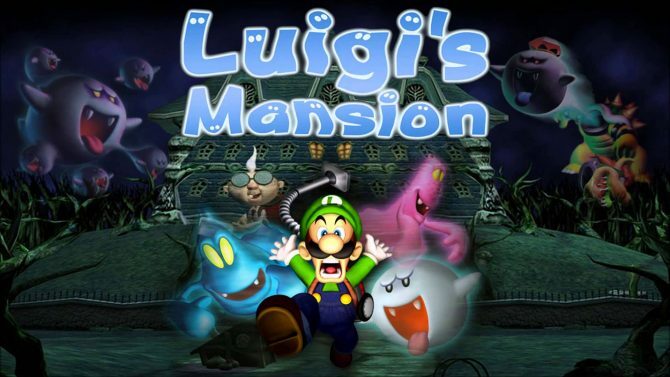 The latest trailer shows a number of reasons why Luigi’s Mansion has been viewed as a classic since it was first released on Nintendo GameCube back in 2001. 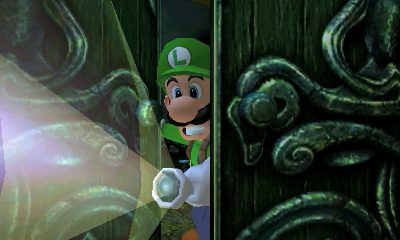 A New Nintendo 2DS XL springs open to reveal Luigi inching gingerly through the mansion’s doors. From here, we see him engaging ghosts head-on while armed with a vacuum cleaner called the Poltergust 3000, slipping on banana peels, getting flattened by doors, and walking on the ceiling. We also get to see some of the game’s enemies including a specter comprised of purple slime, an irritated baby ghost, and a classic Boo. Luigi’s Mansion will be available for 3DS on October 12 featuring a new option to challenge bosses to a rematch along wit a 2-player co-op mode. The game can be pre-ordered now from Amazon.